Ordinary #Afrikaners / #BOERS could not have known that their Afrikaner Broederbond's (refers to the Afrikaner Broederbond, for its later incarnation to Afrikanerbond ) emphasis on the Day of the Oath, ['#Geloftedag,'] was just another tool of political and religious control. 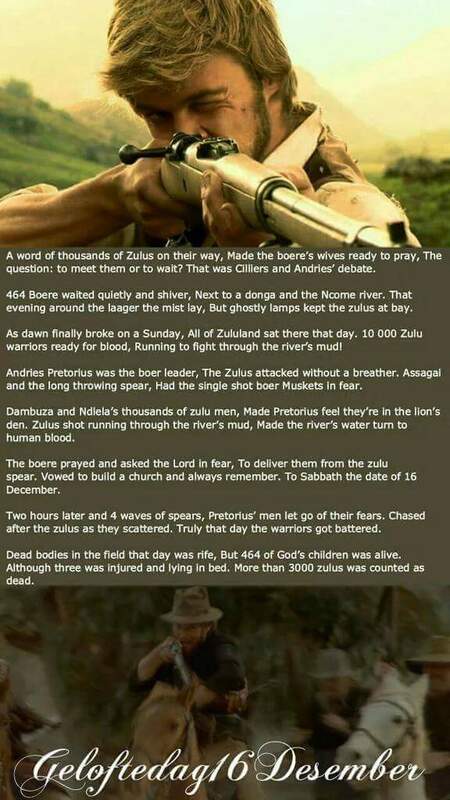 It was, and is good that they remember what God has done for them at the Battle of Blood River. 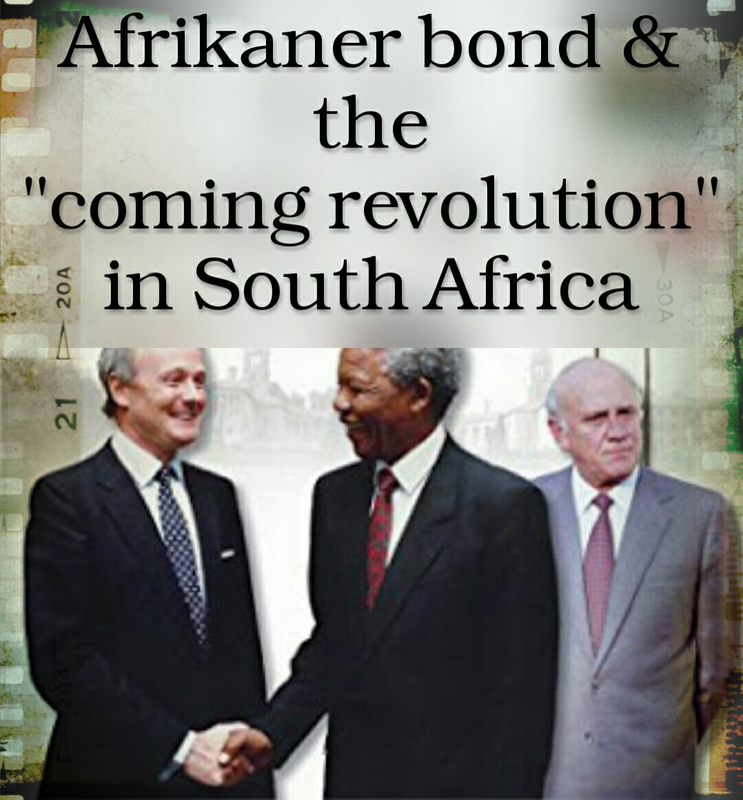 Nonetheless, through chronic attention to this so-called ‘secret, irreversible oath,’ (which became the political ‘essence’ of Dutch Reformed Church ‘salvation’ for the Afrikaner nation, just as the masonic ( masonic relating to FREEMASONS) African Congress’ focus on ‘Youth Day,’ the worship of Mandela, etc., keep them in power,) the Afrikaner Broederbond led nearly an entire nation to believe that God confirmed their status as His ‘holy, chosen, predestined nation’ at the battle of Blood River. This Kingdom-Now assumption became the crux of Afrikaner Nationalism — and this how governments worldwide birth and strengthen all other types of patriotism and nationalism. Through the ABUSE of Bible verses and Afrikaner history, these masonic (masonic relating to FREEMASONS) worshippers of the goat-god Baphomet fashioned almost an entire nation into Dutch Reformed, National Calvinists. This, of course, gave them a ‘divine mandate’ to subject all the other peoples of South Africa to their despotic rule. Not at all foreign to the National Socialism of Communist Nazism and Leninism, the Afrikaner Broederbond had sculptured National Calvinist Christianity, or Afrikaner Nationalism, into Political Worship, and of course, into total political and religious control. Subtly, over the span of several generations, Afrikaner Nationalism became a nationwide religion. 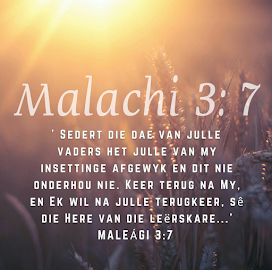 ■■ Waar was God vandag op die gelofte ge-eer gewees? How is the Seventh-day Adventist Church similar and dissimilar to the Continuing Church of God? ELITES PLAN MASSIVE ECONOMIC COLLAPSE!!! DONALD TRUMP! !